Pallacanestro Cantu announced the departure of Gani Lawal from the team earlier in the day. According to Italian media, the player has agreed with Dinamo Sassari, yet the official statement is still to be made. 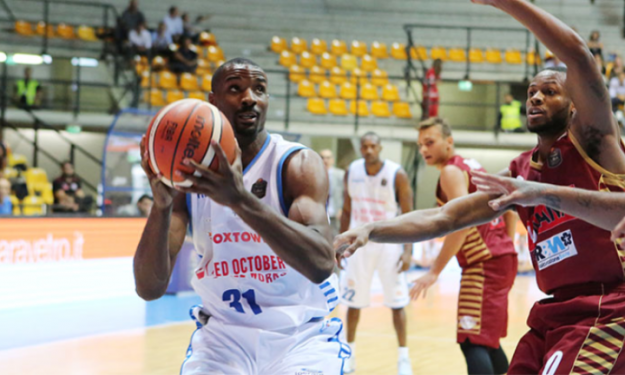 Lawal is well experienced in the Italian league. He first joined Virtus Roma in the 2012–2013 season, then the next one he moved to Olimpia Milano and returned in 2015. In July 2016, Lawal signed Cantu for the 2016–17 season and appeared in nine games with the team.